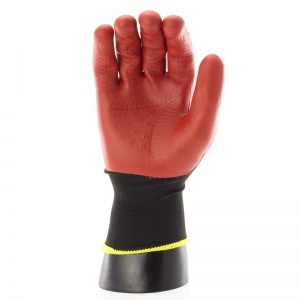 The Polyco Grip It Max Gloves feature a unique tread design to the palm and fingertips to provide an extraordinary grip in both wet and dry conditions. 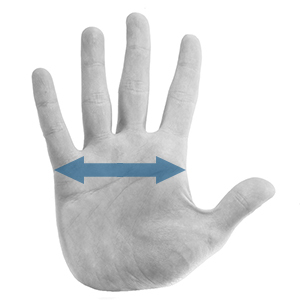 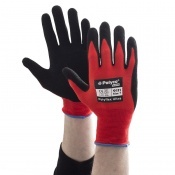 With an ergonomic construction, the Polyco Grip It Max Gloves have an underslung thumb (just a like a human hand in a relaxed position) this ensures the Polyco Grip It Max Gloves follow the natural position of the hand for ease of movement and maximum comfort during wear. 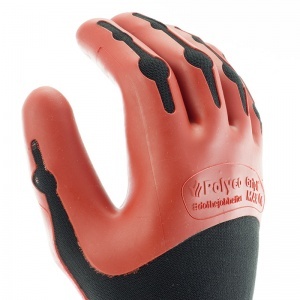 Constructed in a way different from other gloves of this type, the Polyco Grip It Max Gloves have been injection moulded using TPE (Thermoplastic Elastomer) in a high precision process, Polyco have injected the TPE into the glove mould in a liquid state so when the glove dries it still allows for full flexibility. 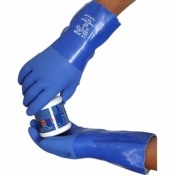 The three quarter TPE coating of the Polyco Grip It Max Gloves has been reinforced in areas that require additional protection is required, this coating also provides an excellent level of abrasion resistance. 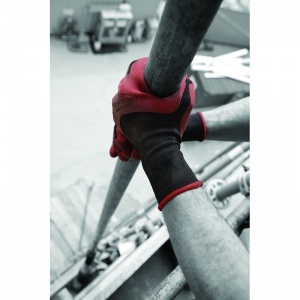 The Polyco Grip It Max Gloves feature tapered fingers so tasks that require full dexterity can be carried out with ease. 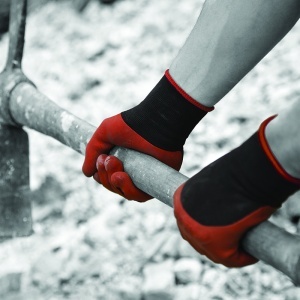 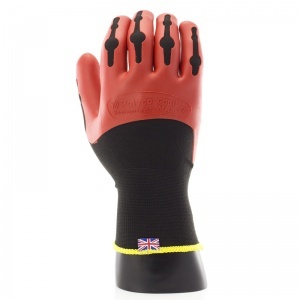 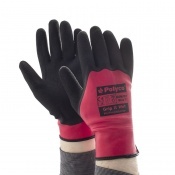 The Polyco Grip It Max Gloves are suitable for working both indoors and outdoors in wet and dry conditions.